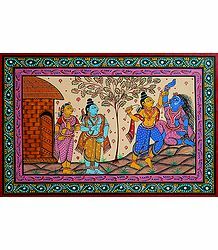 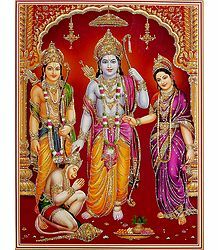 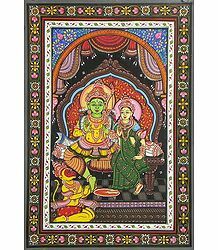 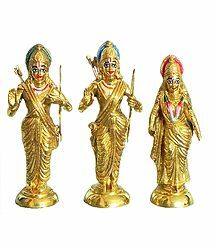 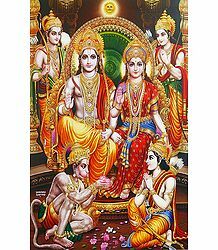 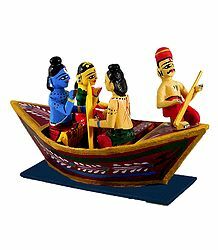 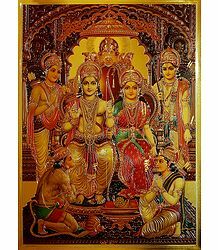 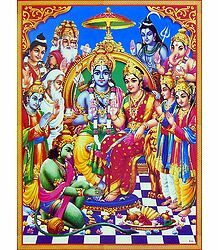 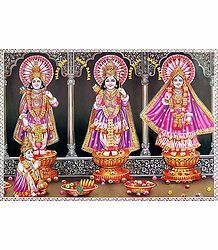 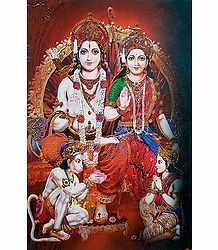 Rama Sita are one of the most revered couples of Hindu mythology. 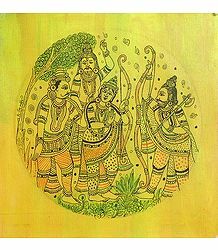 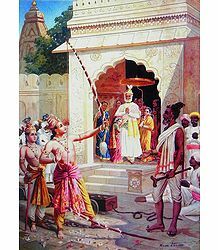 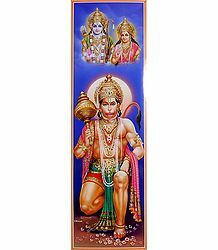 Rama - the king of Ayodhya - was one of the most prominent of the nine avatars of Vishnu. 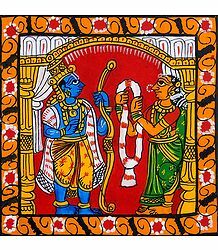 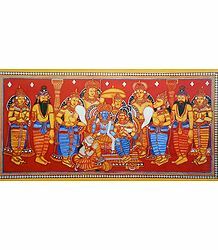 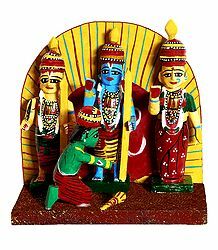 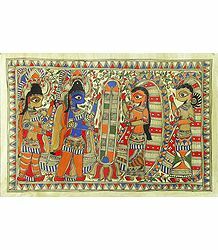 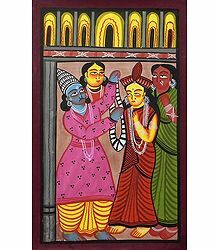 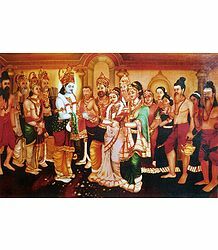 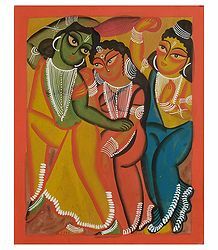 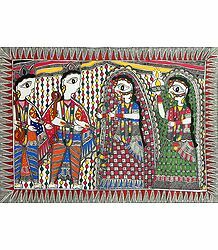 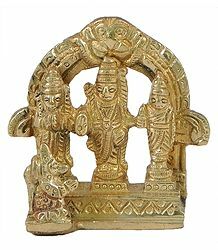 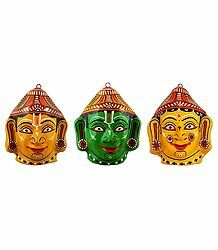 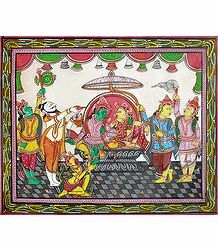 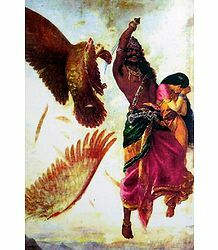 Sita was his wife and companion and was rescued from the Asura Ravana by Rama.